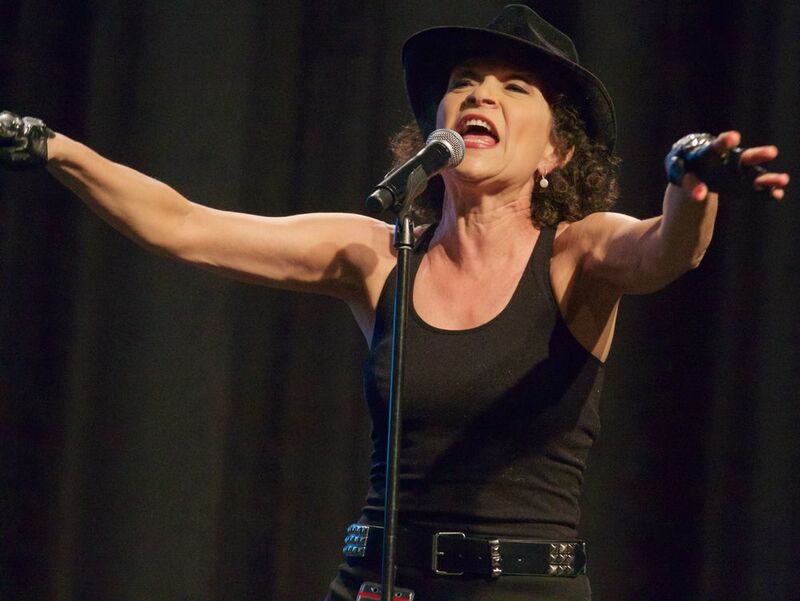 Don't Miss the Annual Inner Circle Show! In just 10 days...some of the most recognizable names in New York journalism will mock, insult and basically trash the most recognizable names in politics. It's must be the 94th Annual Inner Circle Show! On Saturday night, Mayor DeBlasio will respond with his own cast. Last year, he brought Louis CK. When he was Mayor, Rudy Giuliani dressed in drag and brought the Rockettes. Who knows what will happen this time? Saturday, April 9 - 6:00 pm Cocktails. 7:30 pm Dinner and Show. The main event. The Mayor responds in Act 3. Get tickets. All proceeds to charity. 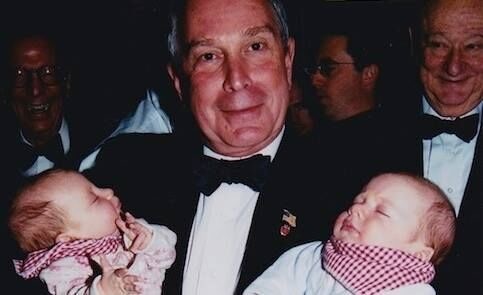 Below: Mayor Bloomberg with newborns Molly and Jack Henry 2002. 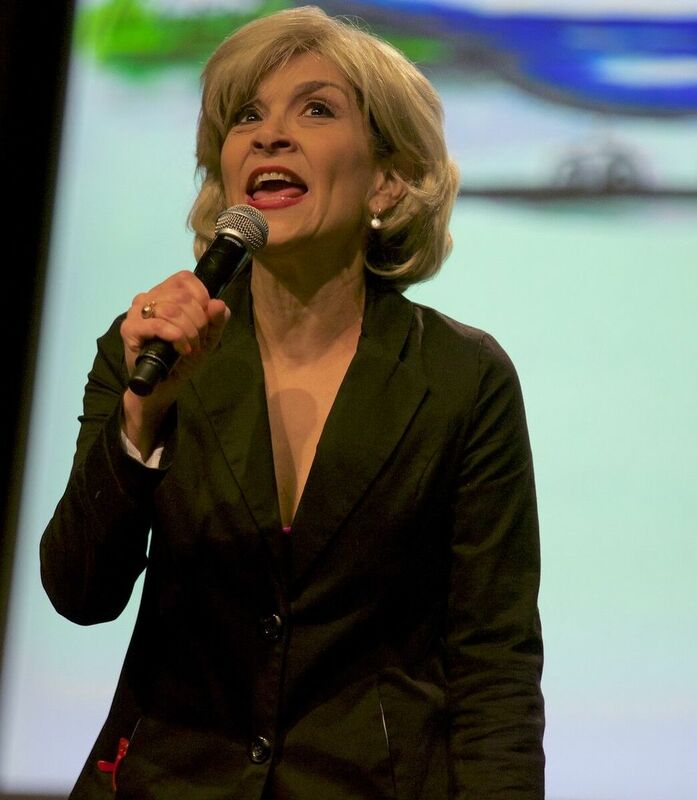 Scenes from 2015 Show, "Going to Pot." Bill and Chirlane DeBlasio backstage with the Inner Circle kids.